Introducing a new level of convenience, compliance and effectiveness. Smaller than a flash drive, the Instadose+TM dosimeter provides instant dose measurement results when connected to any computer or mobile device with internet access via Bluetooth technology. The revolutionary Instadose+TM dosimeter is a digital radiation monitoring device based on proprietary Direct Ion Storage (DIS) technology for accurate, real-time and long-term exposure tracking. 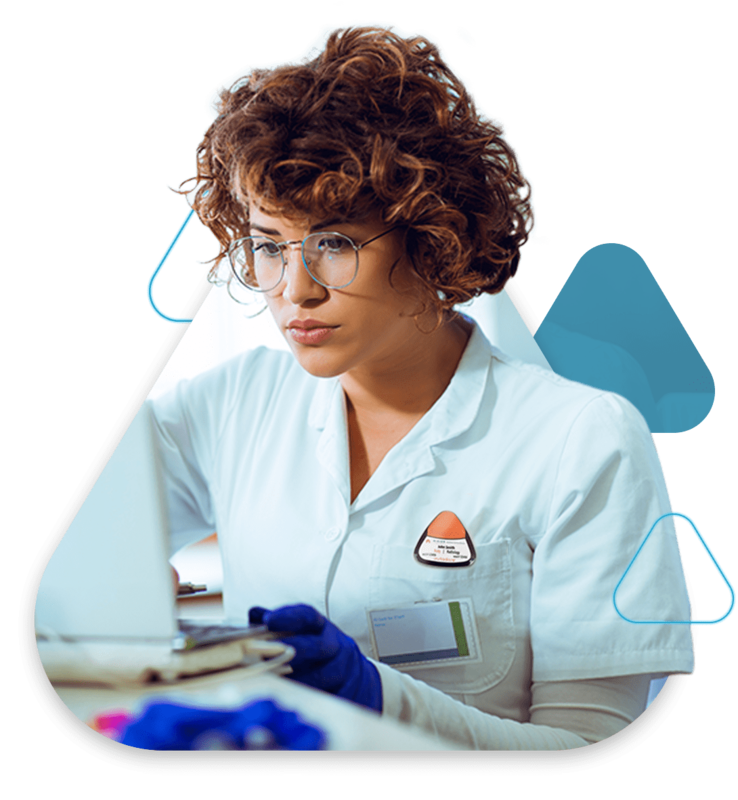 AMP (Account Management Program) users access dose data on-demand, in real-time, while account administrators quickly and easily manage all the elements of a radiation monitoring program online, anytime, from anywhere. Your satisfaction is our number one priority. 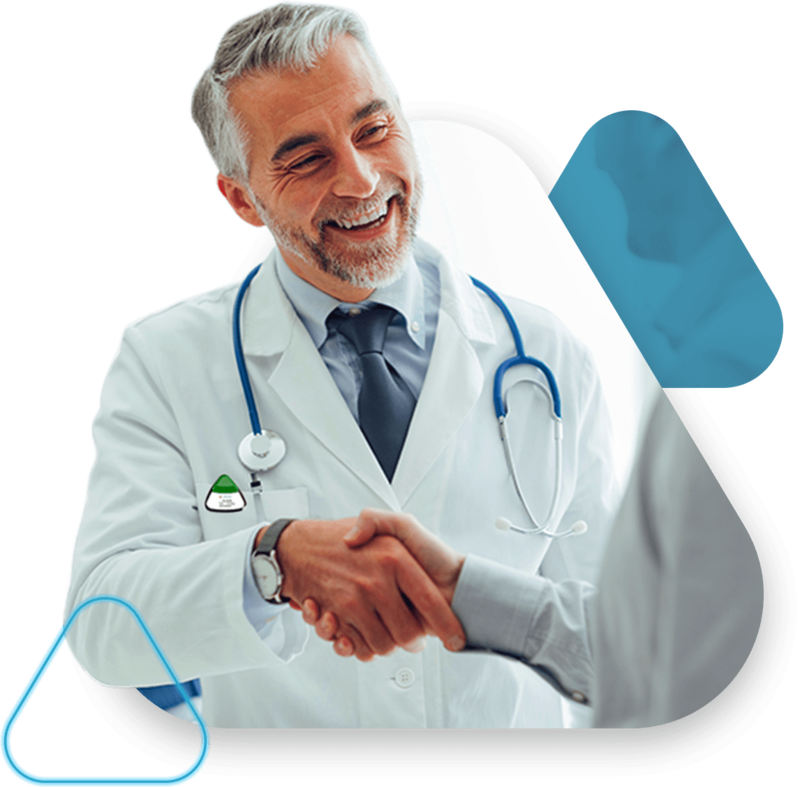 We understand the significance radiation monitoring dosimetry plays in your business and the importance of maintaining the health of your staff and patients. Learn why Instadose+TM is SMARTER radiation monitoring. Radiation exposure is cumulative, comprising an occupational hazard for dental hygienists and technicians who administer x-rays on a regular basis. Easy-to-use Instadose+TM dosimeters with SmartMonitoringSM technology make it simple to track radiation exposure information, and give you and your staff peace of mind. 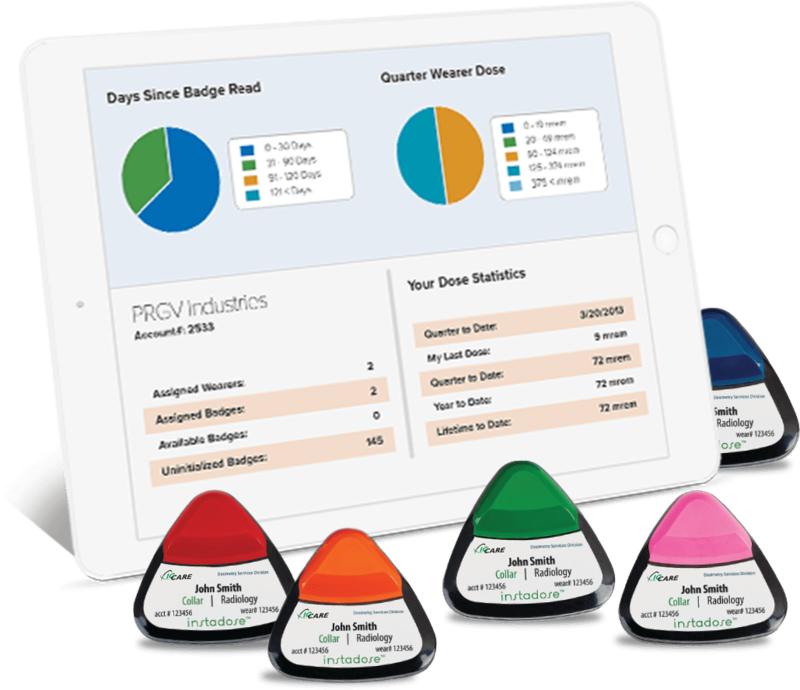 Automatic dose reads, high dose notification alerts, online badge reassignments, and real-time report access provides a new level of convenience, compliance, and effectiveness.